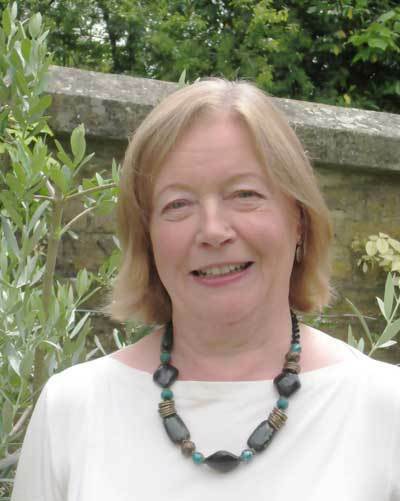 Ann Segrave lives in Lewes, and its heritage and landscape are reflected in her poetry. Her collections, Aviatrix (2009) and Persimmon (2014) are published by Oversteps Books. joining the pale-legged boys, ration-book thin. pull the little ones out. A sinister geography enters my dreams. not knowing which one is nearer, which one to head for. with a life-saving bottle-nosed nudge.